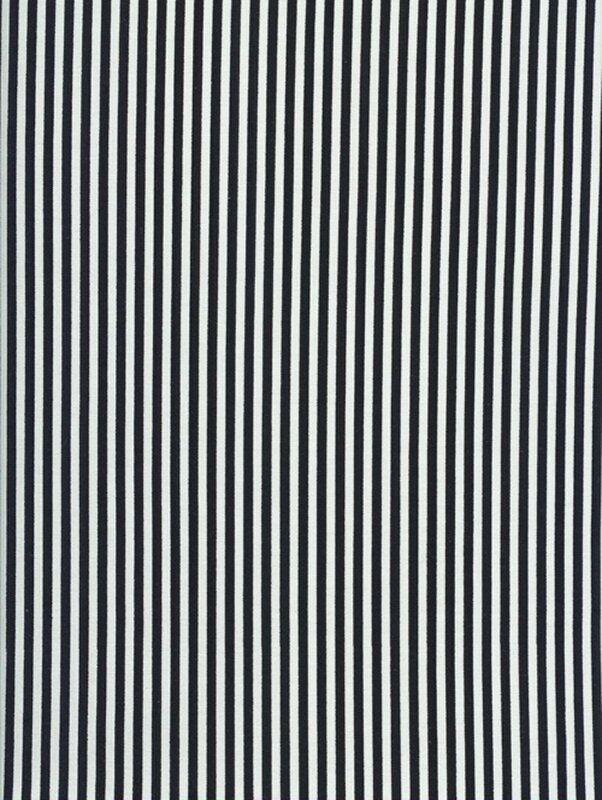 1/8th Inch Black & White Stripe Stripe-C8109-Black from Timeless Treasures. 44/45". 100% cotton.